It was passed down to me. I would be grateful for any info. 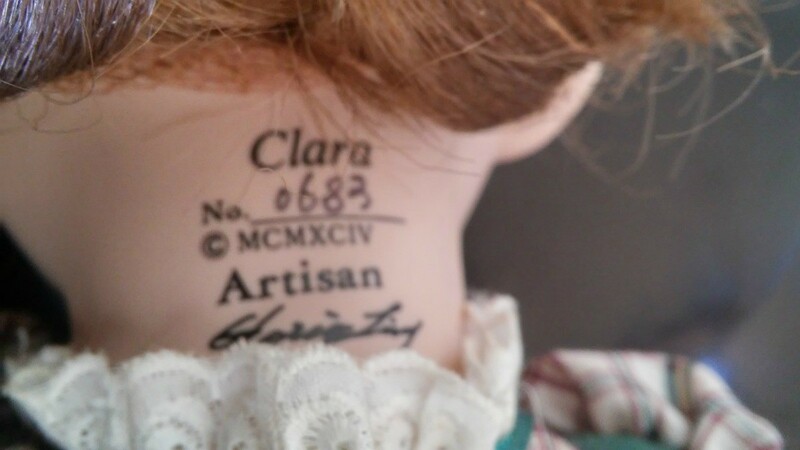 Keep in mind that just because a doll may be fancy, old, inherited, etc., it most probably has little value as most are mass produced in the thousands. A doll's condition is extremely important in considering value-the best doll prices are paid for dolls literally never removed from their boxes. 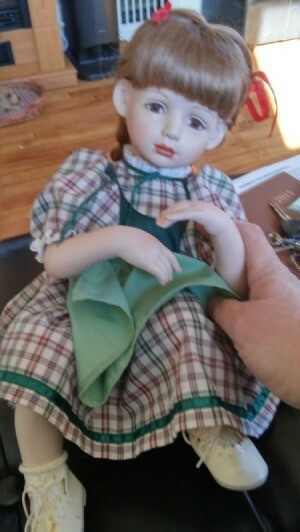 You can find prices for some dolls on EBay and try online for further research.